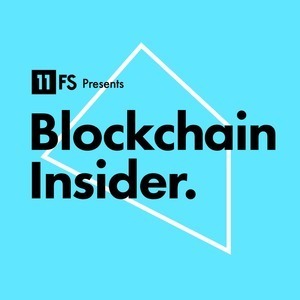 We found 4 episodes of Blockchain Insider by 11:FS with the tag “goldman sachs”. On this week's episode, Simon sits down with Anthony Macey, Martin Bartlam, Noelle Acheson, and Todd McDonald to talk about the latest news in blockchain. On this week's episode, Simon and Sarah sit down with Teana Baker-Taylor to talk about the latest news in blockchain. We also have a great conversation with Jeff Bandman.